I assure you that my work will give you 100% satisfaction. I have 5 Years SEO, SMM, SMO Link Building Experience. 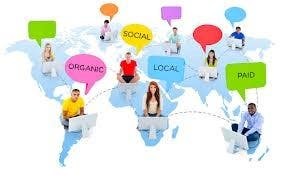 I believe to use White Hat Techniques for SEO/SMM/SMO/SEM and Link Building to get high ranking, quality back links, traffic, conversions and leads.